We are thrilled to spread the news, Wanderers, about Wildlight Yoga opening in Portage Park this September! 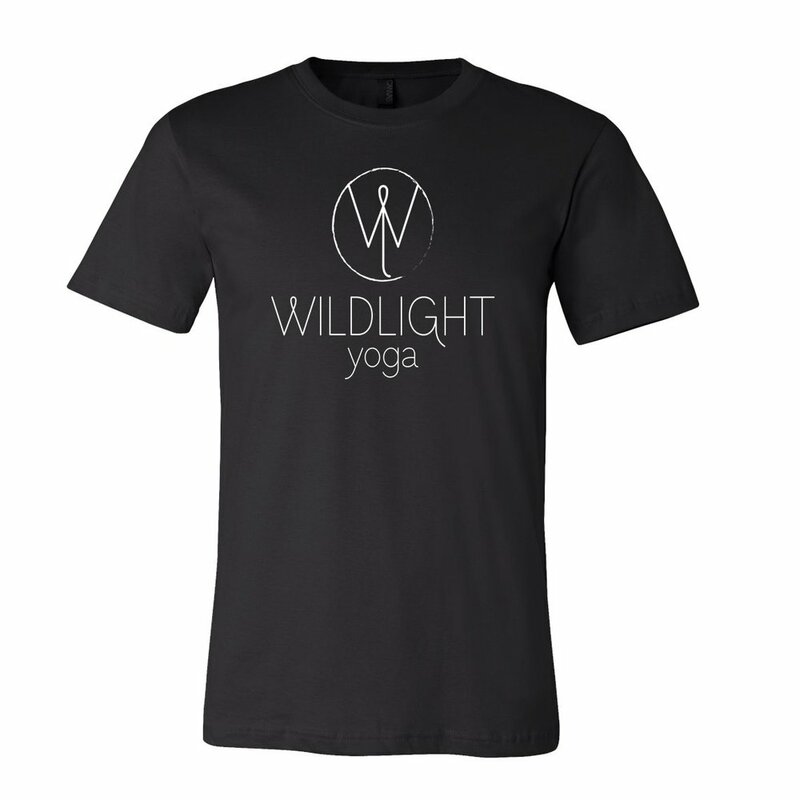 Wildlight Yoga is an adventure-inspired studio on Chicago's northwest side where seekers and finders from the world over are welcomed to explore the practice of yoga a lifestyle and journey. We want you to join us on this excursion. 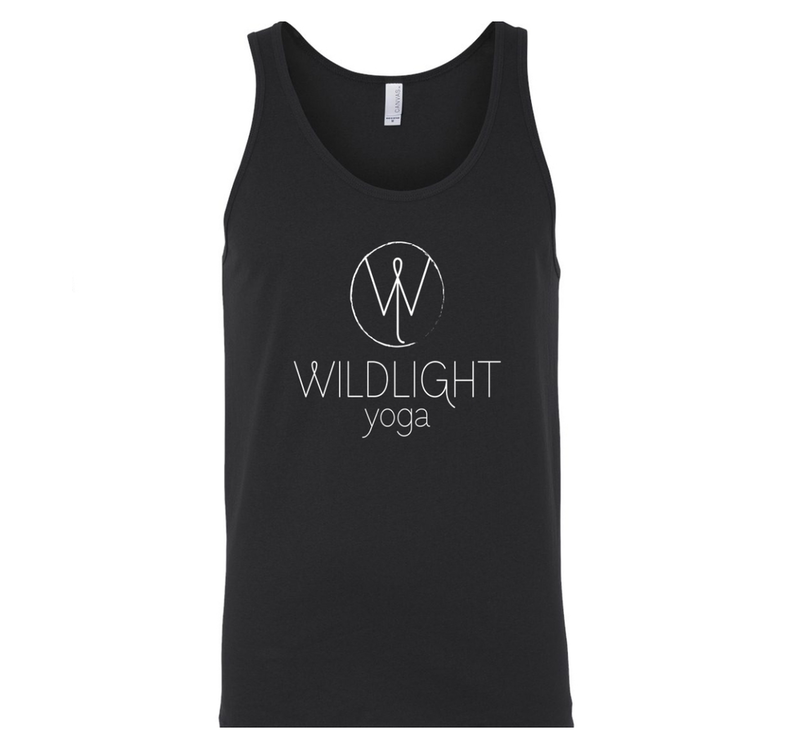 We're preordering tee shirts and tank tops in a basic black for all of you who'd like to dive right into your yoga adventure. Meander over to our online shop and place your order. Locals can choose free 'Local Pick Up' for pick up in the studio when they're ready and out-of-towners can opt for shipping! Members will receive an email with a 10% off code.